While traveling is known to be good for your soul, it’s also known to be bad for your wallet. When you find yourself in an unfamiliar town, for some reason it becomes hard to keep an eye on your spending. It’s inevitable that you’ll be purchasing items on your trip, but when you stay at our hotel in downtown Glasgow, we want to keep that to a minimum! In our previous post, we gave you a couple of ways to conserve your money on your travels, and we’re here to help you save even more! We’re proud of our quaint and historic town, and we know you’ll love it, too! While you won’t find our area wallet-busting, be sure to follow these easy tips to ensure you’re not spending too much during your stay. Unless you’re traveling to Glacier National Park for some outdoor activities, you’ll find that all you need is in very close vicinity to our downtown hotel. So if you have a car, leave it parked. Our streets are historic and offer serene strolls no matter where you are. If the destination is a little further than you’d like to walk, that’s okay! 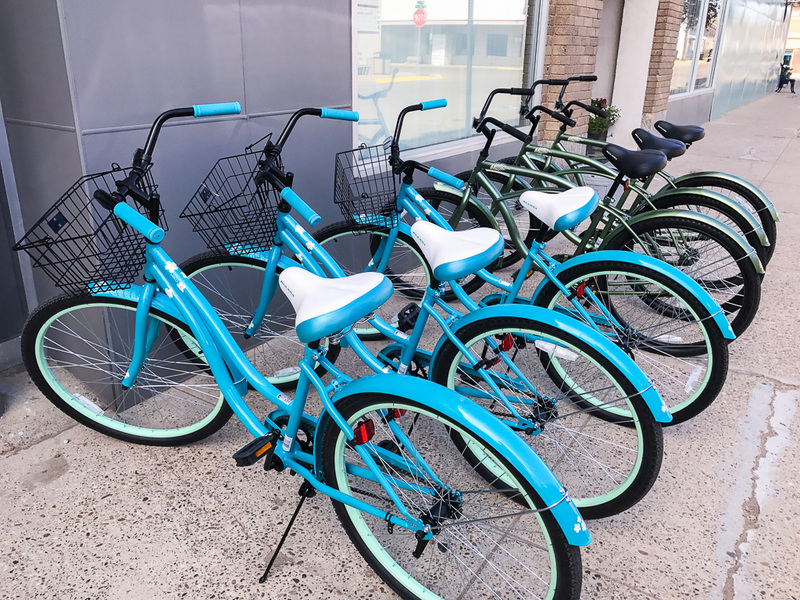 One of the special amenities that we offer to our guests is access to Rundle cruiser bicycles to help you get around. This will prevent you from spending any money on gas and will also give you a chance to enjoy our fresh Montana air. There are many delicious restaurants around town for you to choose from, and in no way are we suggesting you forego the chance to try their food. But if you’re spending most of your days outside exploring, it’s likely that you’ll become famished from time to time. To resist the urge to spend money on food or drinks every couple hours, simply pack some light snacks and water to hold you over until lunchtime or dinner time rolls around! You’ll be taken aback by how much this will save you in the long run, especially if you’re eating with your family or a large group! Be Careful With Your Debit/Credit Cards! We could all use a little reminder of this from time to time, even when we’re not traveling. 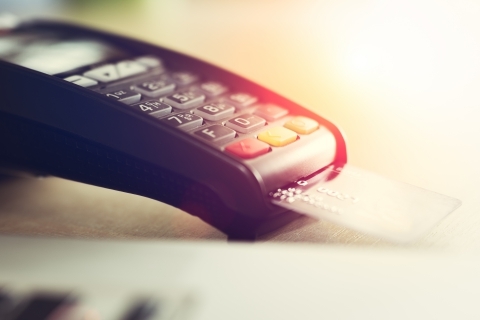 It’s easy to forget that when the card is swiped, you actually are spending money! One suggestion we have? Leave it in your hotel room when you go out! It might seem archaic these days, but if you plan out a budget for yourself each day and then use cash instead of your card, you’ll save yourself from the shock of seeing how much you actually spent on your trip. 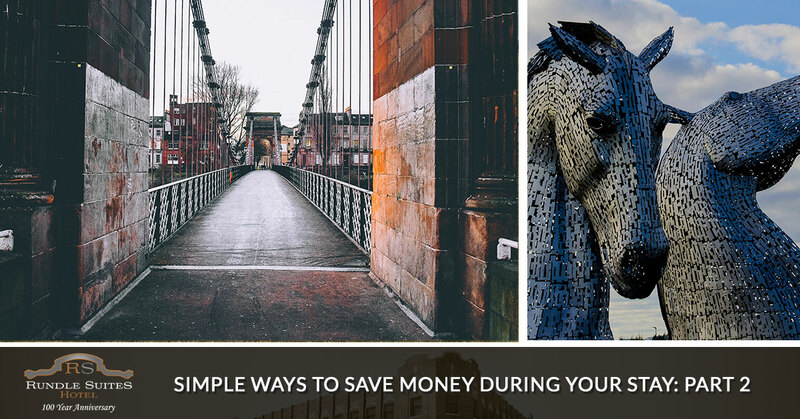 Want another tip for saving money when you’re staying in Glasgow, Montana? Book a room at our downtown hotel! Not only are our prices affordable, but we’ve also recently renovated our historic hotel and our rooms offer incomparable comfort and cleanliness! Have any questions or want to find out more? Feel free to contact us now! ©2017 Rundle Suites® - Do not copy. All rights reserved.